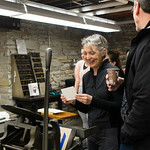 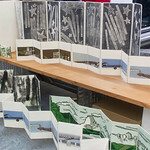 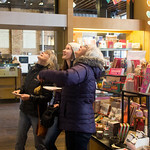 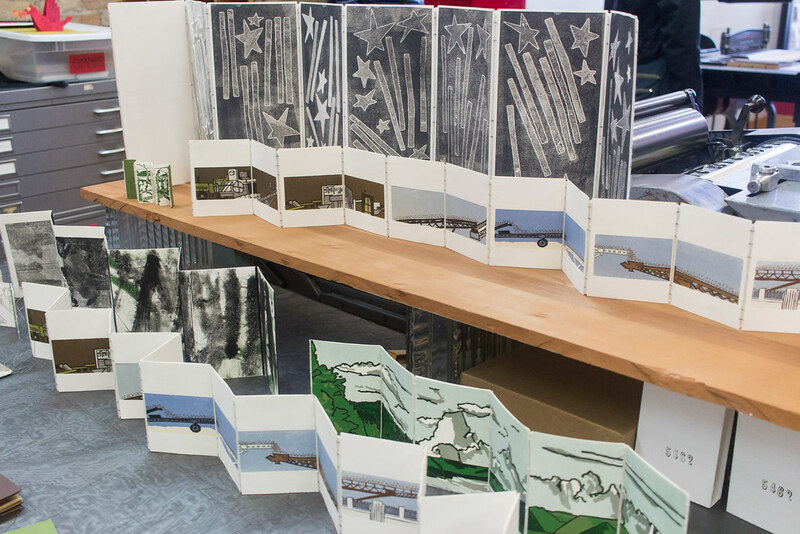 Come in from the February cold and get smitten with book arts! 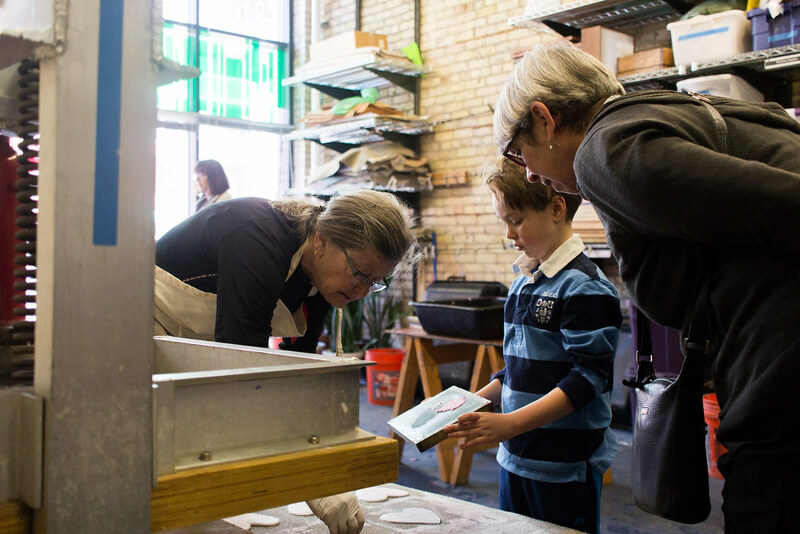 Join us for a free all-ages open house featuring hands-on activities, an art sale by MCBA’s Artist Co-op, and sweet refreshments. 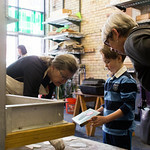 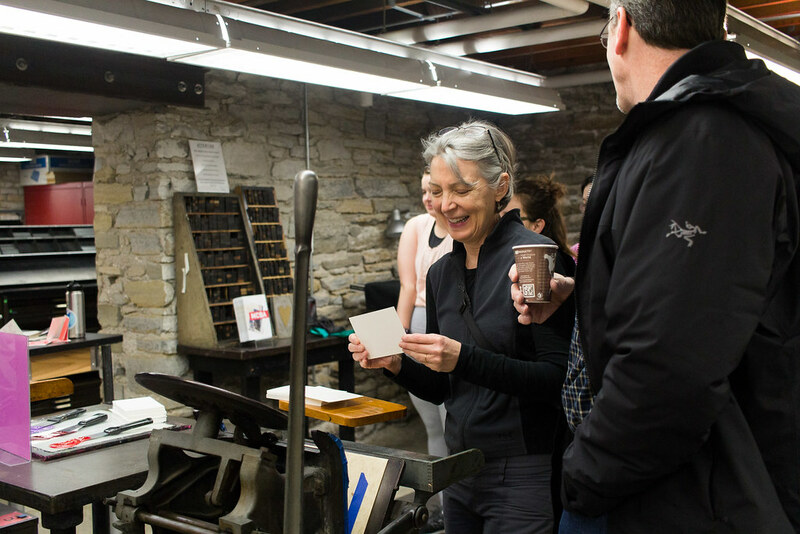 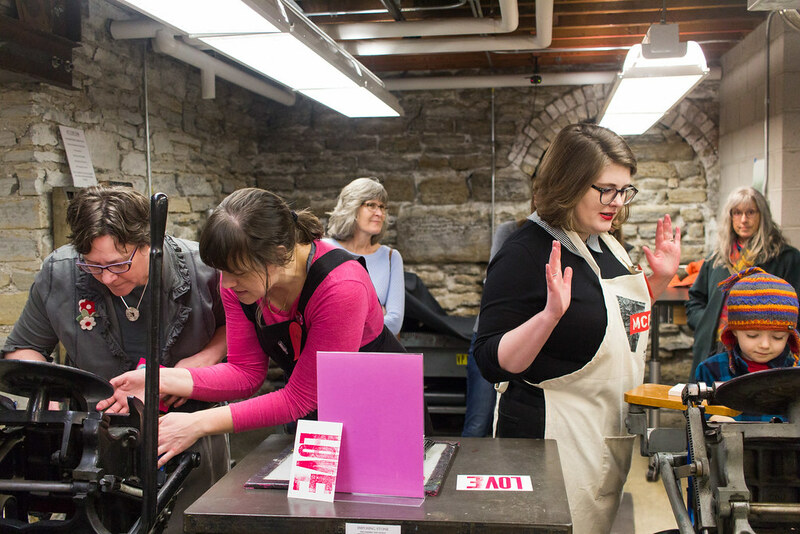 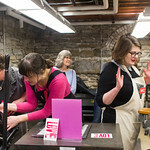 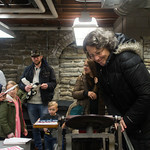 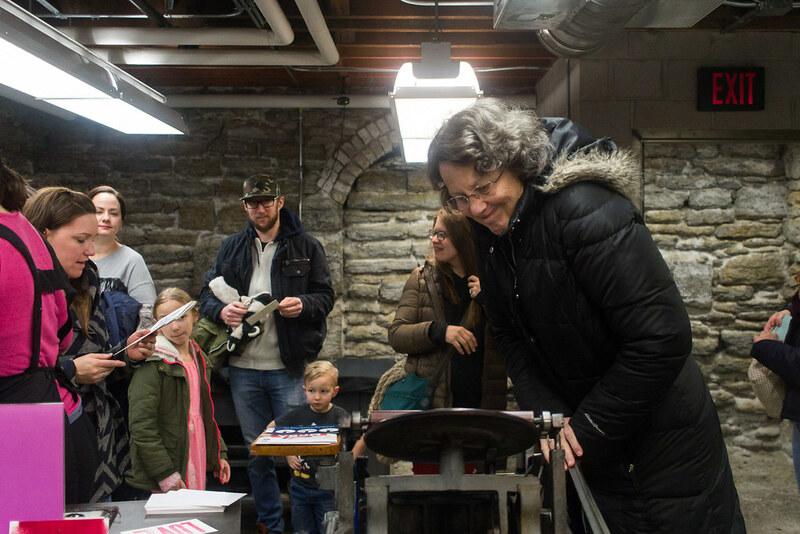 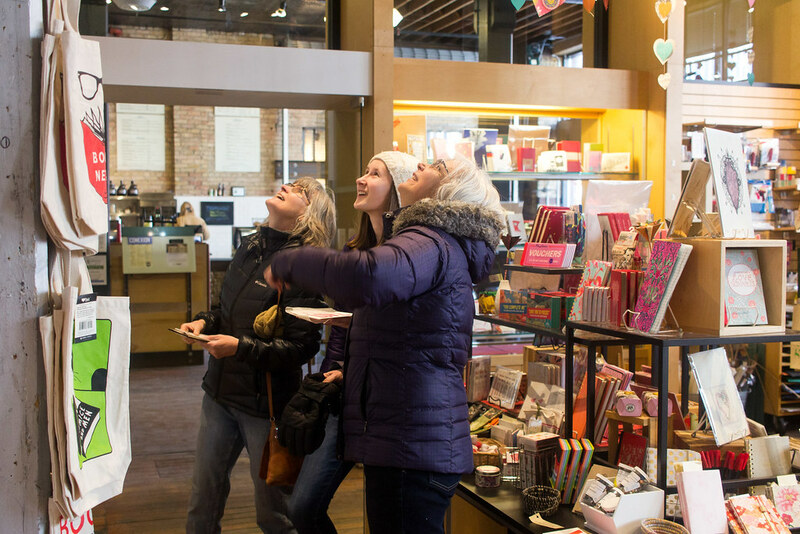 Artists will host Valentines-themed activities that include letterpress printed postcards, handmade heart-shaped paper, pop-up cards, and more!